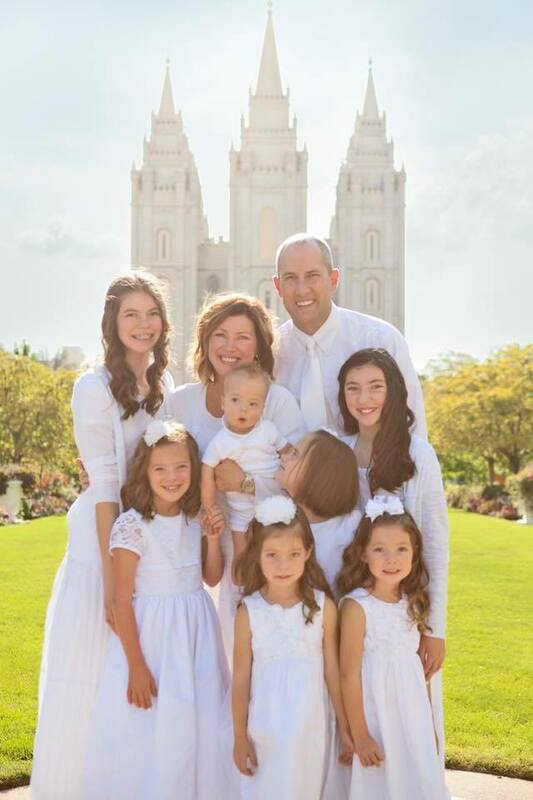 In an essay for Love What Matters, Kecia Cox, mother of seven, shares the unique and beautiful way that she and her husband Kristopher have built their family. 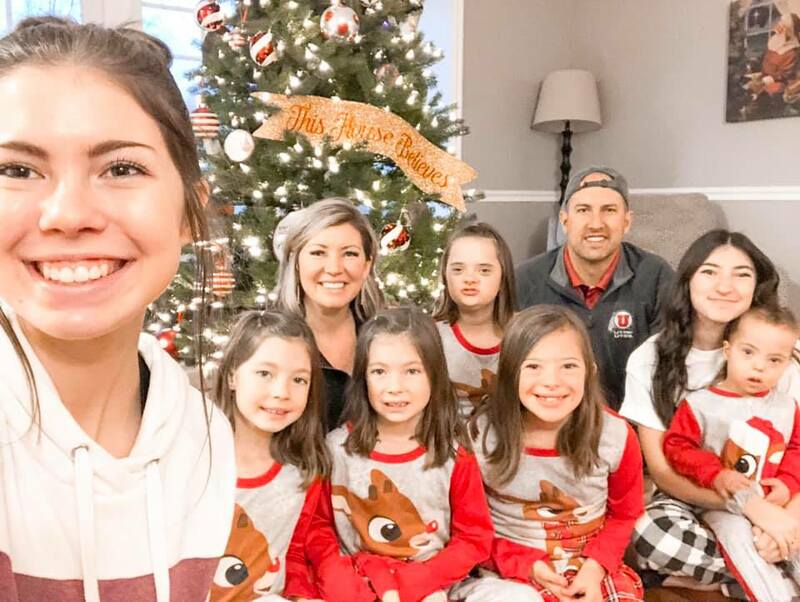 Having experienced devastating miscarriages as well as a diagnosis of Down syndrome, the couple has had their share of the joys and sorrows of parenting on their way to welcoming their six daughters and one son. At 27, Cox and her husband had two daughters and had suffered two miscarriages when they learned they were expecting their third daughter. Baby Bree was born via C-section, but she was quickly taken to the nursery for oxygen. Soon the doctor revealed that he believed Bree had Down syndrome. It didn’t take long for Bree to reassure her mother with the touch of her hand that everything would be okay. Cox realized what a blessing her little girl was and she realized that Bree was destined to touch the lives of those around her. What was most astounding was just how much she would change her parents who had been so full of fear about her diagnosis. Two years later the couple decided to try for another baby but instead of seeing that dream come true, they faced a devasting ectopic pregnancy and a miscarriage at 16 weeks. Then they found Mia. Little Mia was just a month older than Bree, and like Bree, she has Down syndrome. But she hadn’t gone home with her family after birth. Instead, she spent her life in the orphanage. Cox knew she had to adopt this girl, and just five months after fundraising to be able to afford the expenses of international adoption, the couple flew to Ukraine to bring their daughter home. 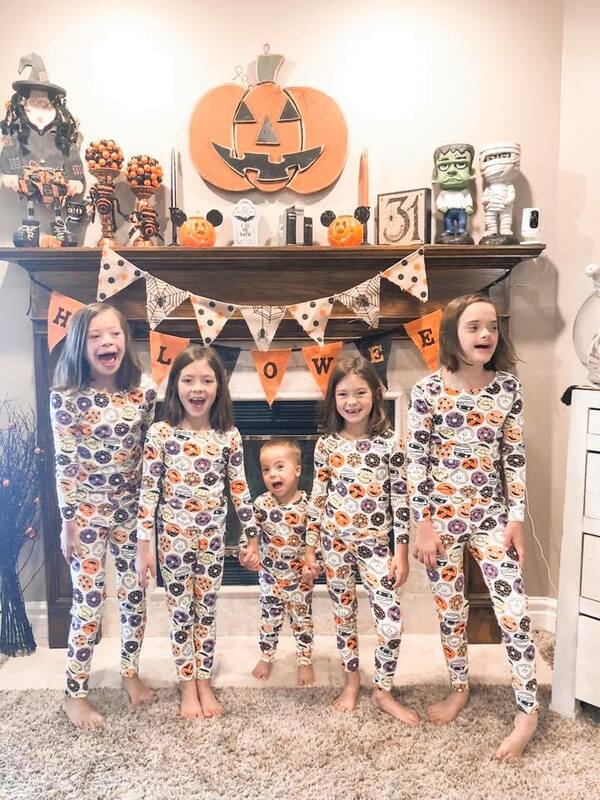 Soon after arriving home with their new daughter, Cox discovered she was pregnant, this time with twins who were diagnosed with twin to twin transfusion syndrome — a life-threatening condition in which identical twins share a placenta and one receives more nutrients than the other. By 20 weeks their condition became dire and both babies were at risk of dying. While a selective reduction (the abortion of one twin) is often an option with twin to twin transfusion, Cox chose to undergo a dangerous surgery in which doctors would use a laser to separate the placenta, allowing each twin to receive proper nutrients. The surgery was successful but they had to wait 24 hours to see if the babies survived. Miraculously, they did. Now the Coxes had six daughters to love. Still, the family was not complete. 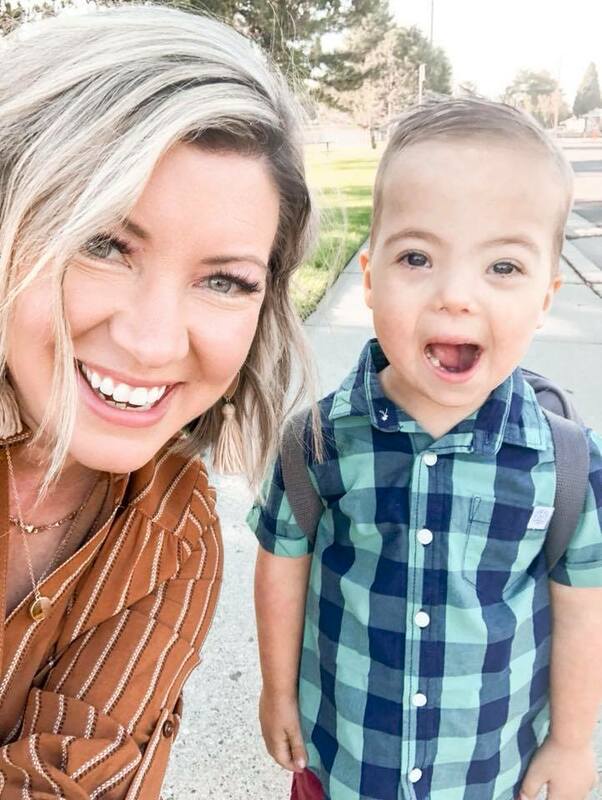 Cox and her husband learned of a baby boy with Down syndrome in Ukraine. His mother had been forced by his father to choose between the baby and their 10-year-old son. She felt she had no choice and left her baby boy, praying that someone would adopt him. Cox and her husband decided to bring baby Noah home. While in Ukraine, Cox was able to meet and bond with Noah’s birth mother, who was overjoyed that her son would have the family that she wasn’t able to give him. People often ask the couple how they went from feeling devastated by Down syndrome to adopting two more children with the condition. The answer, for them, is simple. Bree showed them the way. Through heartbreak and deep loss, the family found their way to the love and miracles — all because of the unexpected blessing of a little girl with Down syndrome.